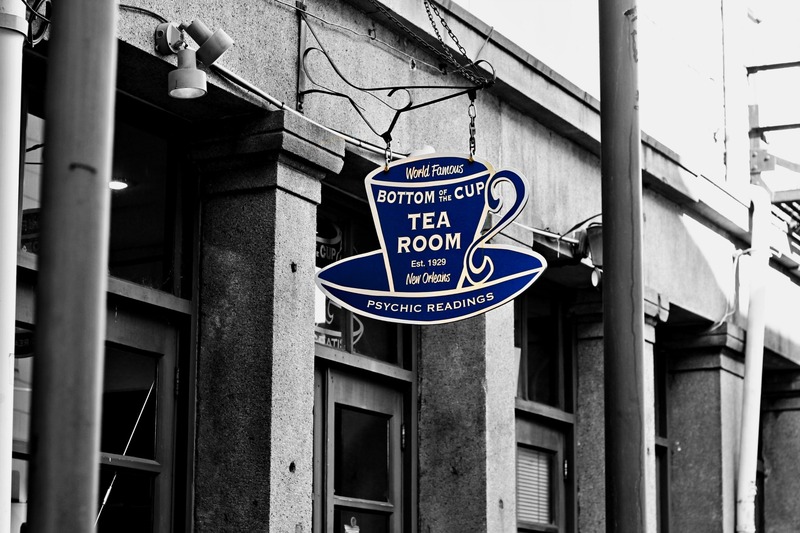 Bottom of the Cup Tea Room, New Orleans | Stop. Look. Shoot.